The Chicago Cubs agreed to a six-year, $126 million deal with pitcher Yu Darvish. 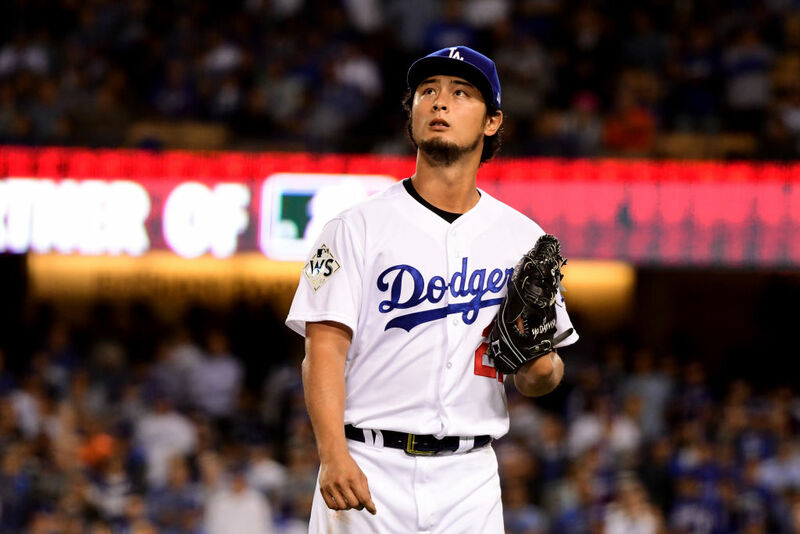 One of the most sought-after pitchers this offseason, Darvish also received interest from the Brewers, Rangers, Dodgers, Astros, and Twins. And the contract contains escalators that could make the contract worth more than $150 million over the six years of the deal. Darvish was 10-12 with a 3.86 ERA in 31 starts last season. For his career, he's averaged 11 strikeouts per nine innings – more than any other pitcher with at least 100 career starts. His career record is 56-42 with a 3.42 ERA and a 1.18 WHIP. He joins the Cubs just a week before the team begins Spring Training. Darvish will replace Jake Arrieta in the rotation and will look to help the Cubs return to the World Series. Chicago has reached the National League Championship Series every year since 2015, winning a championship in 2016. In limited appearances against the NL Central, Darvish has been quite effective. He's posted a 2.42 ERA in eight career starts versus NL Central opponents, never giving up more than three runs in a game. Darvish's contract marks the fourth time the Cubs have given more than $100 million to a free agent. Only the Yankees – with six such deals – have offered more triple-digit contracts. If Darvish can help the Cubs win another championship, he'll be worth every penny. If a baseball player in Japan wants to play in the American big leagues, it's an extremely expensive gamble that could easily flop. Just ask the Red Sox and Daisuke Matsuzaka.